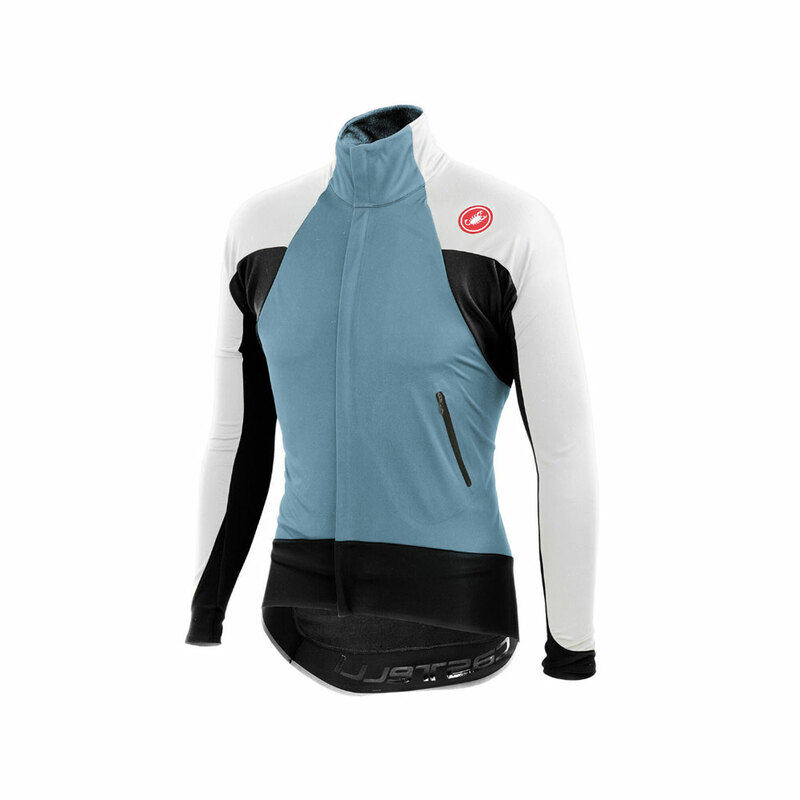 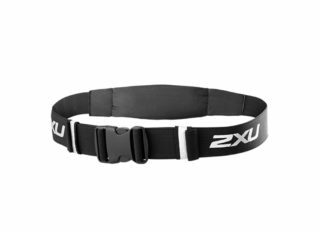 We love the feel of riding in a thermal jersey in the right conditions: you’re cozy and warm, have total freedom of movement, stay drier than with a jacket, and have no extra fabric flapping in the wind. 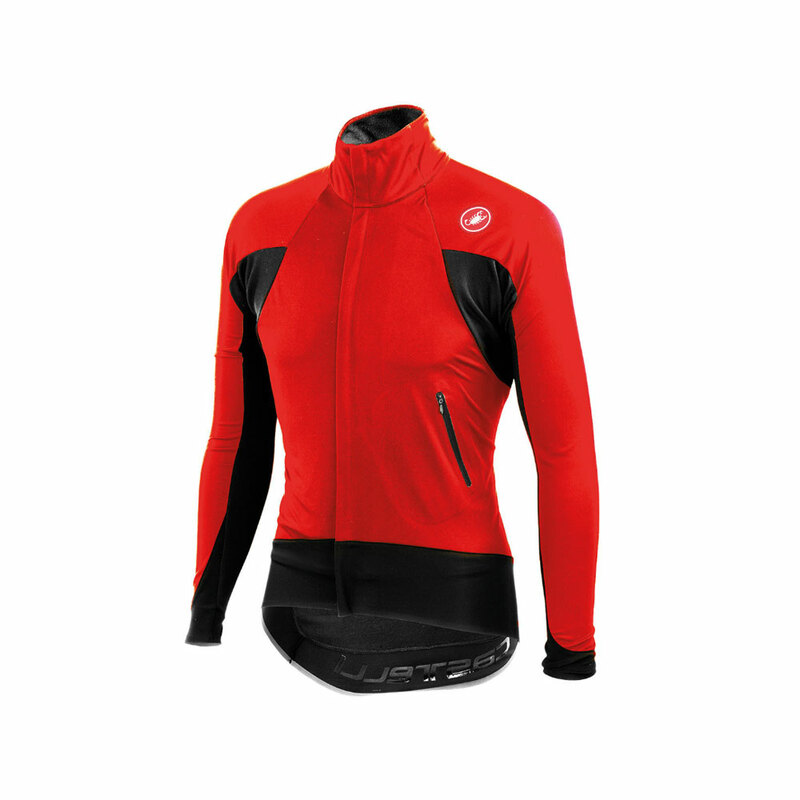 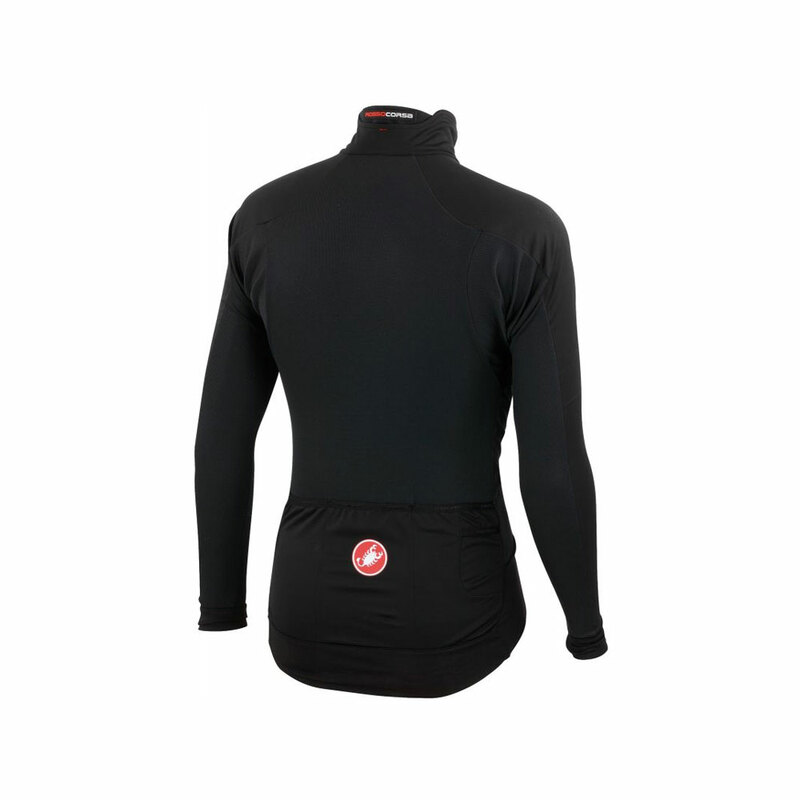 With the Alpha Wind Jersey we’ve extended that feeling to about 10 degrees colder and given you the Alpha ventilation system that prevents overheating better than ever. 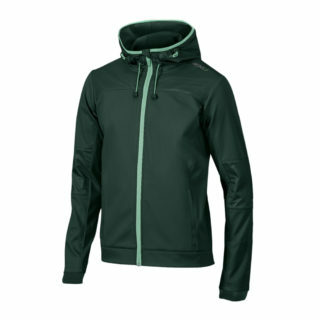 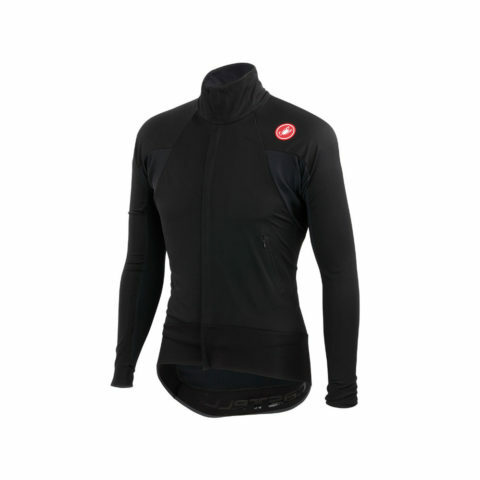 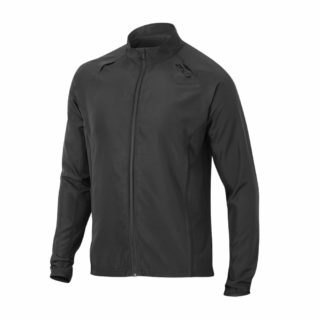 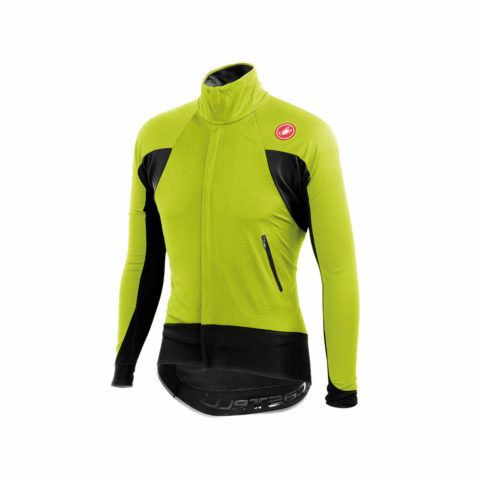 We’ve given this jersey a Nano Warm back for total breathability yet with nanotechnology rain protection, and flat wrists and waist lifted straight from the Alpha Jacket.